This report highlights that the number of annual road traffic deaths has reached 1.35 million. 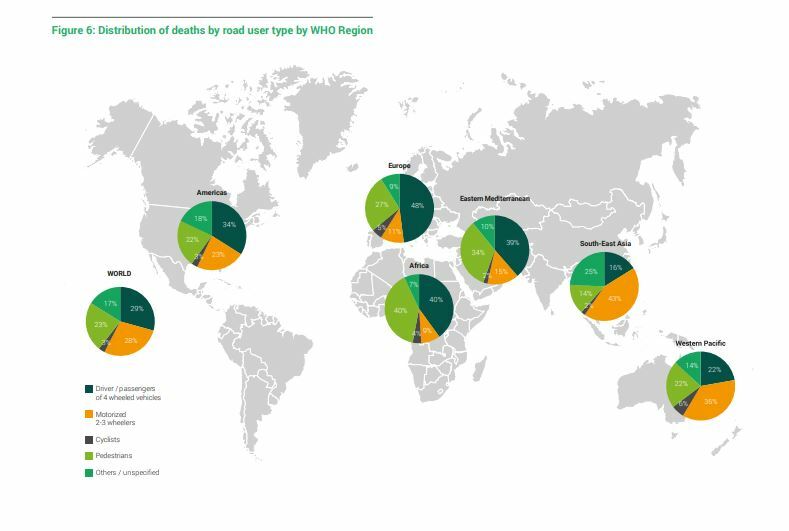 Road traffic injuries are now the leading killer of people aged 5-29 years. 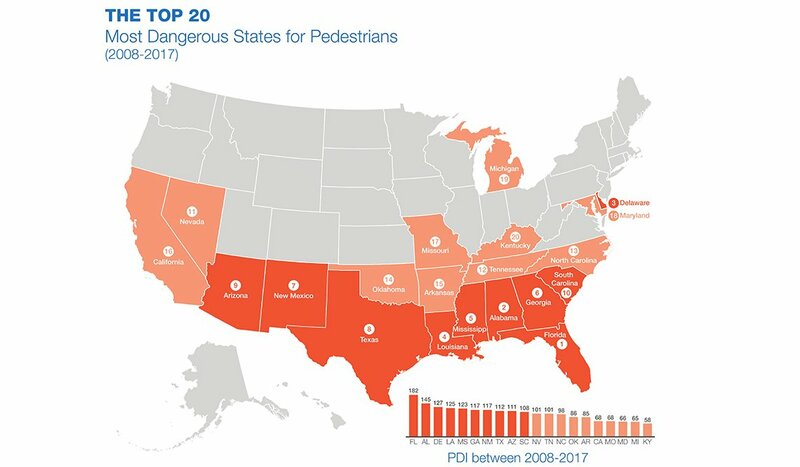 The 2019 edition of Dangerous by Design, a recurring report by Smart Growth America and the National Complete Streets Coalition, finds that the number of people struck and killed while walking has grown a startling 35 percent since 2008. The share of Americans who use ride-hailing services has increased dramatically. Today, 36% of U.S. adults say they have ever used a ride-hailing service such as Uber or Lyft, according to a Pew Research Center survey conducted in fall 2018. America isn’t making electricity the way it did two decades ago: Natural gas has edged out coal as the country’s leading generation source and renewables like wind and solar have made small yet speedy gains. But, each state has its own story. 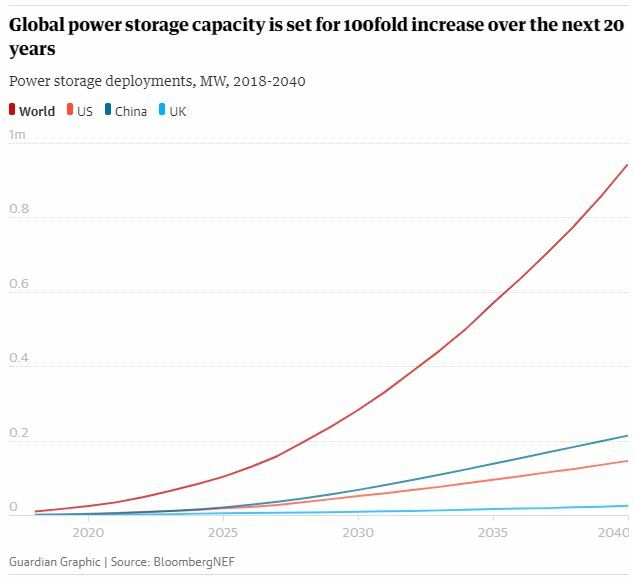 In 2017, more than 1GW of power storage capacity was added around the world - a record, yes. but still a drop in the ocean of global energy demand. 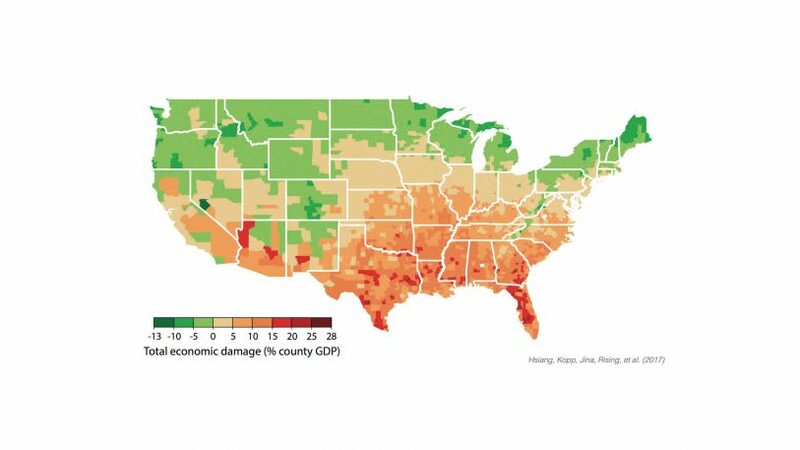 A new map shows the projected county-by-county damages for the last two decades of the century, with the counties facing the heaviest burden shown in dark red. The Montana State University Extension Community Development Update will run concurrently with the MSU Extension Western Region Update; this professional development opportunity for Extension faculty is called the Western Montana Leadership Update and will take place in Butte, March 4-6, 2019. Please contact me if you would like more information. There is an additional CD Update planned for Extension faculty in the eastern region of the state later this spring; details to follow. Applications are now being accepted for the NACDEP Excellence in Community Development Work Awards. The deadline to apply is March 4. Go to the NACDEP website for more info. The MSU Extension Community Development Small Business Webinar Series continues this winter with our next webinar Feb. 7 at 11am. We have a great line-up of presenters through our co-sponsors of the series; Feel free to join the list serve or access our archived recordings.